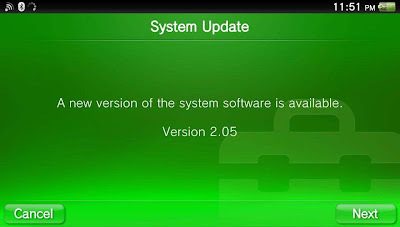 Today developer Total_Noob has informed the PSVita community that his upcoming release, TN-V, will support all known exploits from Everybody Tennis to the latest UNO Exploit. 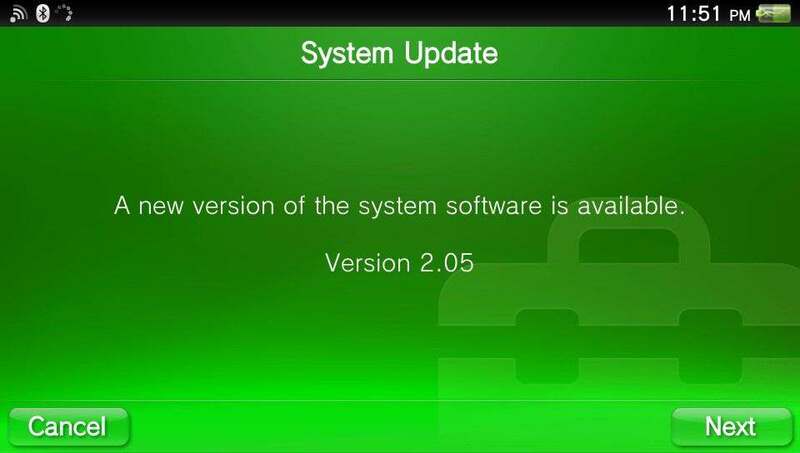 The only downfall to his upcoming release would be it will not be supported by any other exploits as their are no usermode exploits that are publicly available on any firmware higher than 2.02. TN-V will also not support USB functionality as it is not emulated inside of the PSP emulator. The release is expected to be available March 2013. Stay Tuned as we will post another story as the news develops.